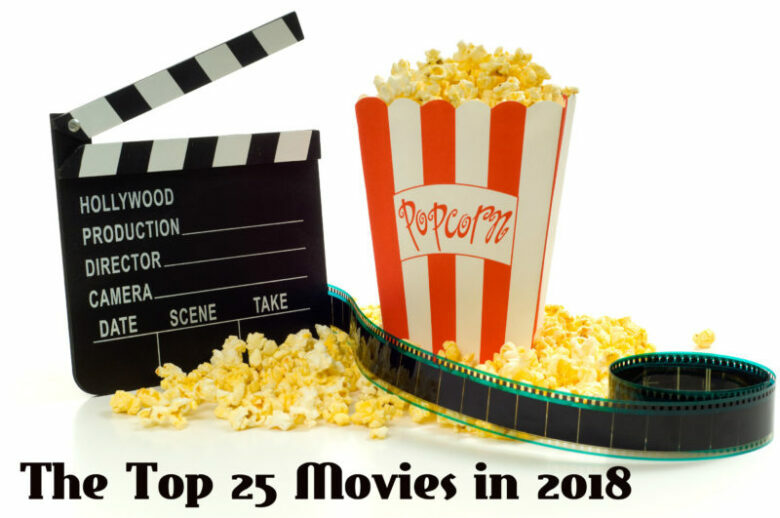 Since this year is almost done, it is time for us to go through the movies that were released in it, and see which ones were the best. The list contains different genres. This probably won’t be the final list, since there are few more days till the end of the year, but still let us take a look at the present picks. This movie is based on a real events tale of 1970s African-American rookie undercover detective Ron Stallworth, played by John David Washington. 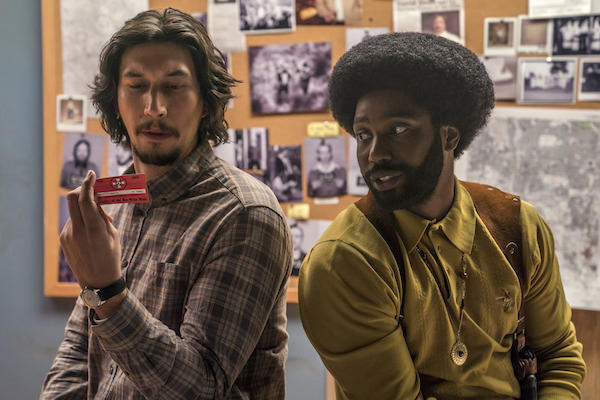 Stallworth infiltrates the KKK with the Jewish partner Flip Zimmerman, played by Adam Driver. The two of them are trying to gain the confidence of the Klan leader, David Duke, played by Topher Grace. This movie is presenting issues of the white nationalist-stained era, so it is engaged with the present moment. It is amusing and worth watching. 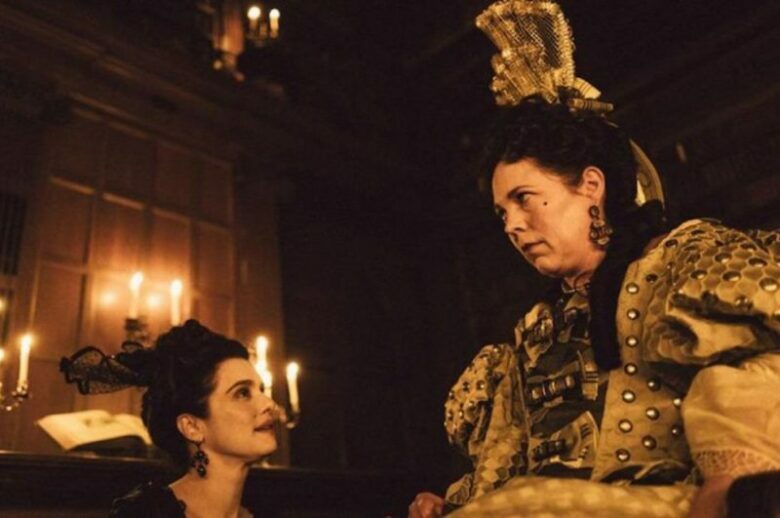 The bond between the 18th-century England’s Queen Anne and her lover Sarah Churchill is shaken when Sarah’s cousin Abigail Masham comes to the court, trying to improve her low position. This all leads to fighting between Anne and Sarah, and to a dilemma over whether the country should continue the war with France or, make a peace. Olivia Colman, Rachel Weisz, Emma Stone, and Nicholas Hoult are starring in this Yorgos Lanthimos’s drama. This action spy movie, produced and directed by Christopher McQuarrie, is considered to be one of the best action movies since 2015’s Mad Max: Fury Road.The cast includes mostly actors who reprise their roles from previous films, such as Tom Cruise, Ving Rhames, Simon Pegg, Rebecca Ferguson, Alec Baldwin, Michelle Monaghan, and others. 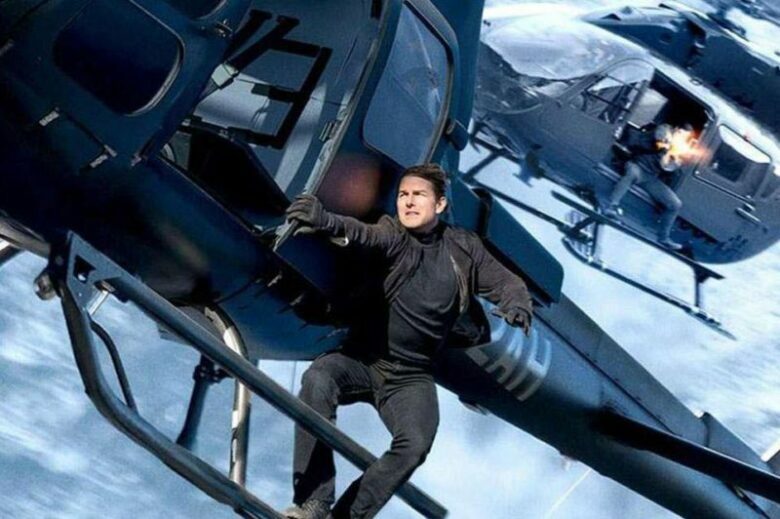 In this movie, IMF agent Ethan Hunt is assigned to buy stolen plutonium cores, but after trying to save his colleagues, he allows a rogue terrorist group named the Apostles to take off with the plutonium. What happens next is up to you to see in the cinema. A movie about two assassins who are, with the help of a detective, trying to catch a chemist. This western was directed by Jacques Audiard. 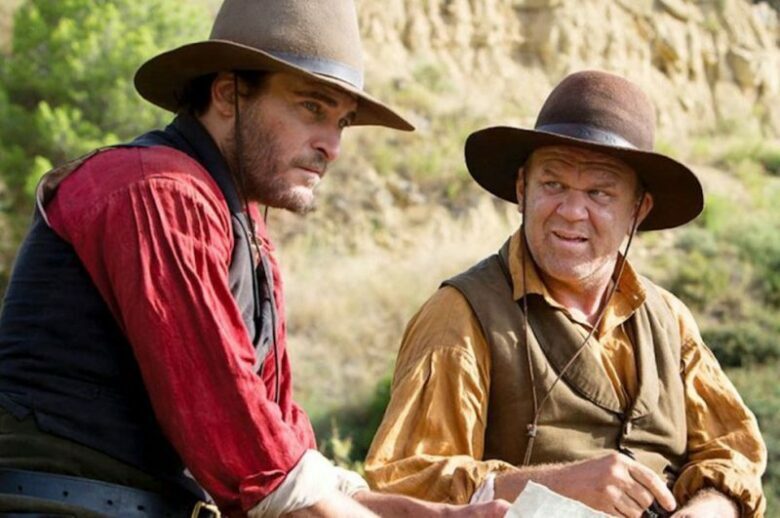 Joaquin Phoenix, John C. Reilly, Rutger Hauer, Riz Ahmed, and Jake Gyllenhaal are just some of the names in the movie. A killer is torn between the loyalty of his sibling and a personal desire to forever holster his shooters in favor of a more cultivated existence. This is Audiard’s first English-language movie. In Zambia, women are still accused of being witches, no matter how silly it might sound these days. After that, they are sent to camps, where they must perform manual labor and use their „powers“ to be in the position of authority in a meeting of criminal trials, where it is expected from them to know who are truly the quilty ones. 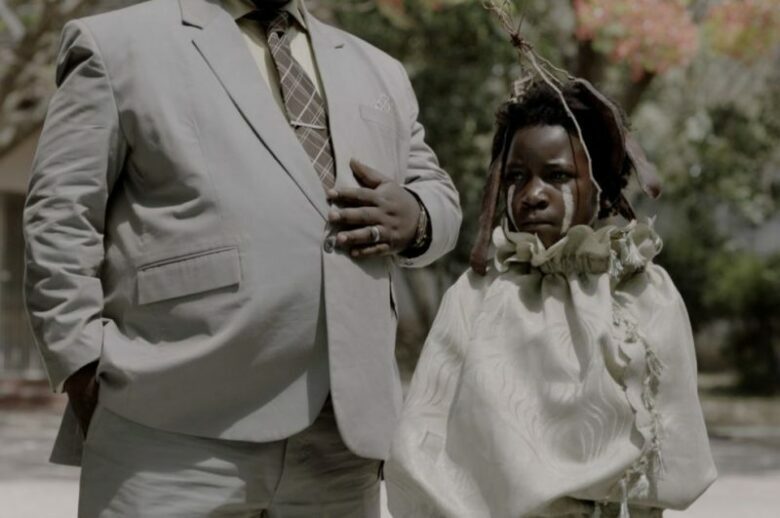 I Am Not a Witch tells a story about a young girl, Shula, being accussed of being a witch, where she is even forced to make a TV appearance to show her magic. Maggie Mulubwa and Henry B. J. Phiri are starring in this Rungano Nyoni’s directorial debut. 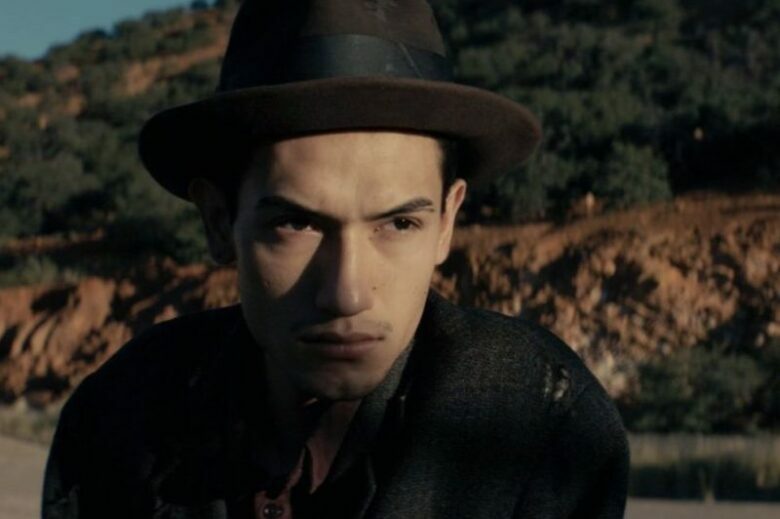 An old mining town on the Arizona-Mexico border finally comes to terms with its dark secret. 100 years ago, there was a deportation of 1200 immigrant miners, that was taken to the desert and left there to never be seen again. The movie is making sure that the victims are not forgotten, and also tells a story about race and class conflicts. 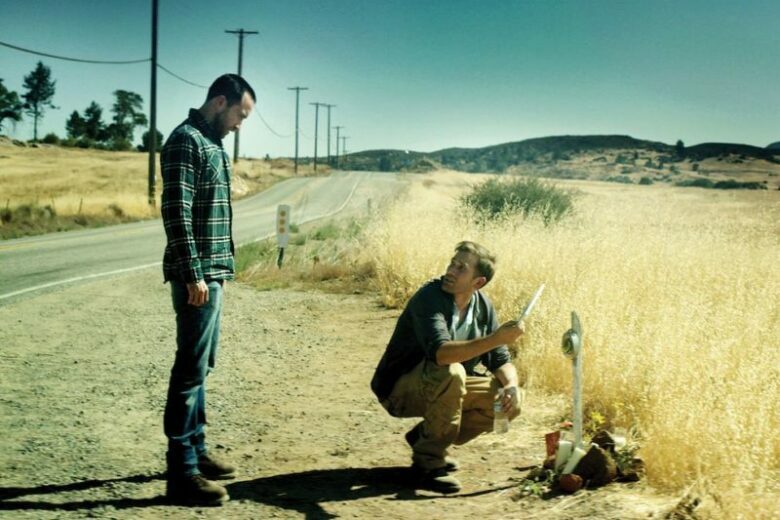 This movie is based on the short story Barn Burning by Haruki Murakami. It is about Jong-su who runs into his former classmate and ex-love flame, Haemi, who asks him to feed her cat while she visits Africa. But when she comes back, she brings Ben, which makes Jong-su jealous. Things get ugly, once Jong-su learns that Haemi is gone missing, and Ben confess burning abandoned greenhouses. Yoo Ah-in, Steven Yeun and Jeon Jong-seo are starring in this movie. This American drama movie based on the book My Abandonment by Peter Rock is directed by Debra Granik. 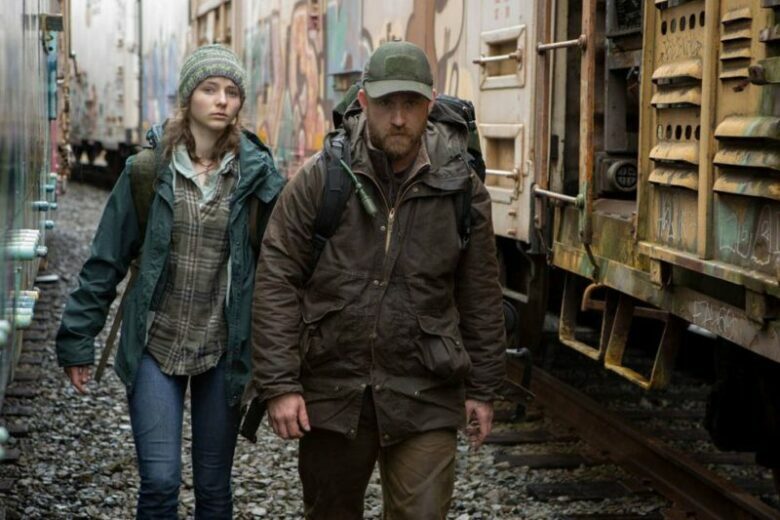 A veteran father with PTSD, living with his daughter in the forest, is in the center of the movie. The trauma that made the father retreat from society and the tension that develops between father and daughter, are nicely represented by the acting crew. The true story of an English boxer who fought in Muay Thai tournaments to earn his freedom out of one of Thailand’s most notorious prisons is told in this movie. That English boxer is Billy Moore, and the movie is based on his disturbing autobiography. After he was sent to prison for selling and abusing drugs, he finds himself in an environment for which he was not prepared but tries his best to adopt and fight with his addiction and for his freedom. Brothers Justin and Aaron escaped a UFO death cult as kids. Now, as adults, they receive a videotape, after which they will try to find some answers and go back to where it all began. Finding themselves in the same place they ran away from, gets them freaked out after strange events start happening. 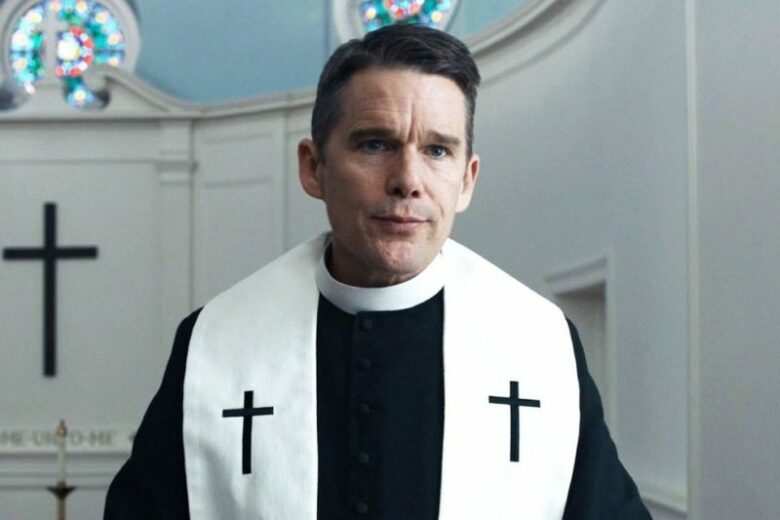 Justin Benson, Aaron Moorhead, Callie Hernandez, Tate Ellington, Lew Temple, and James Jordan are starring in the movie. This sequel was directed by Paul King. Paddington picks up a series of odd jobs so he could afford to buy a gift for his Aunt Lucy’s 100th birthday, only for the gift to be stolen, and he ends up in prison. 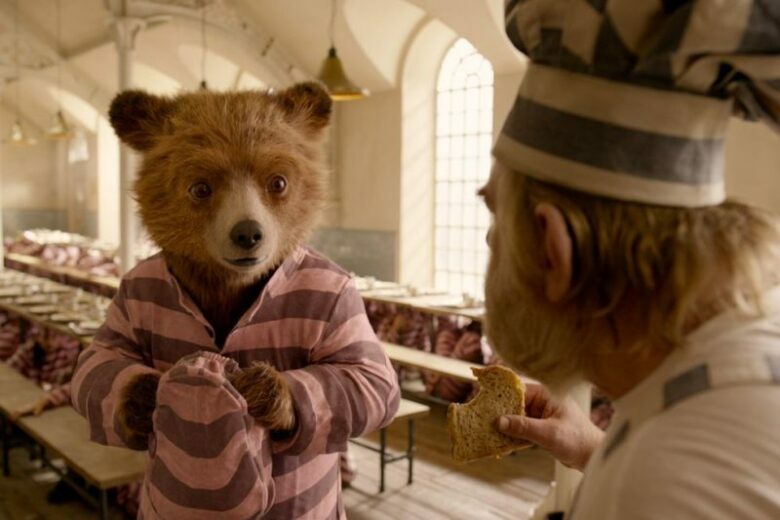 Paddington is voiced by Ben Wishaw, and the supporting cast includes Sally Hawkins, Brendan Gleeson, Julie Walters, Jum Broadbent, and Peter Capaldi. 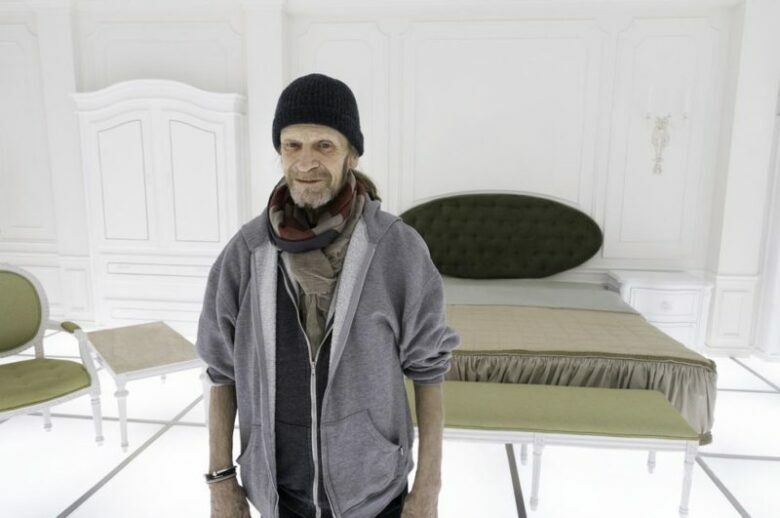 This documentary directed by Tony Zierra is about Leon Vitali, an actor who gave up his career, only to work for decades as Stanley Kubrick’s assistant. A study of obsessive devotion and self-destruction is portraited by a man who subsumed his own priorities and personality in order to be whatever his employer required. 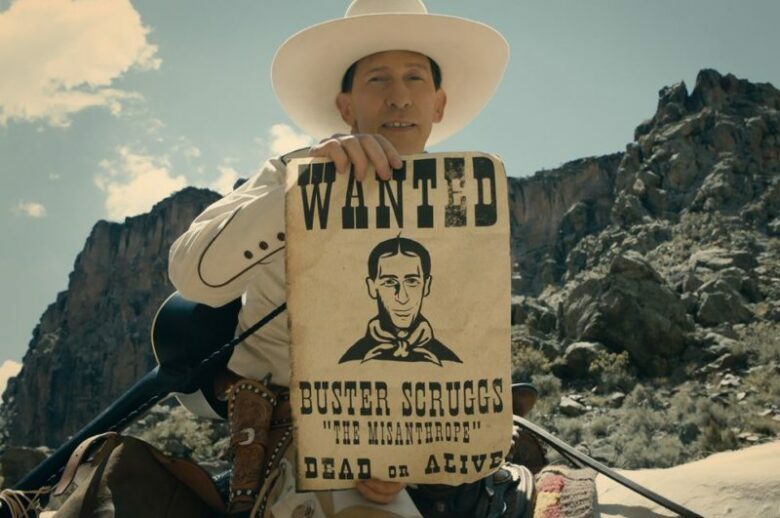 This anthology movie which includes six stories, each dealing with a different aspect of life in the Old West, was directed by Ethan and Joel Coen. It stars Tim Blake Nelson, Liam Neeson, James Franco, Brendan Gleeson, Zoe Kazan, Tyne Daly, and others. This Japanese drama, directed, written and edited by Hirokazu Kore-eda, is about a family that relies on shoplifting to cope with a life of poverty. They take in a child they find outside in the cold. American comedy-drama, directed, written and starring Jim Cummings, is based on his 2016 short movie of the same name, and it tells a story of a police officer Jim Arnaud who has a meltdown after his divorce and the death of his mother. The feeling of your world falling apart, and the difficulty of trying to put yourself together is what is the theme of this movie. This comedy-drama, written and directed by Bo Burnham, follows a story of an introverted teenage girl, who tried to survive her last week of eighth grade. She struggles to make friends at school, while posting motivational YouTube videos almost noone watches, and winning the Most Quiet award from her classmates. Another thing that bothers her is her relationship with her father, who is doing his best to connect with her. The Movie recognizes how hard it is to find yourself, and the process almost never stops. 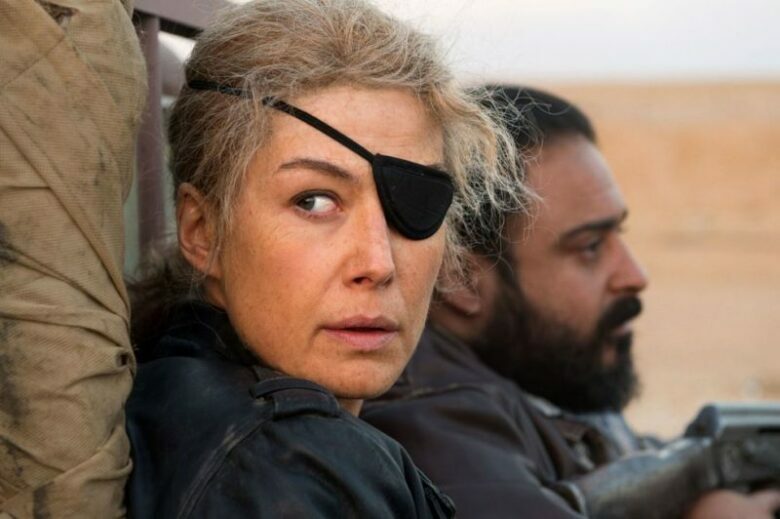 Matthew Heineman directed this biographical drama, which is based on the 2012 article Marie Colvin’s Private War by Marie Brenner in Vanity Fair. Marie Colvin breaks down psychically during the war, while she was fearless to fight during Syria’s Siege Of Homs in 2012. She wanted to make people care about the world’s horrors, with courage and sacrifice. 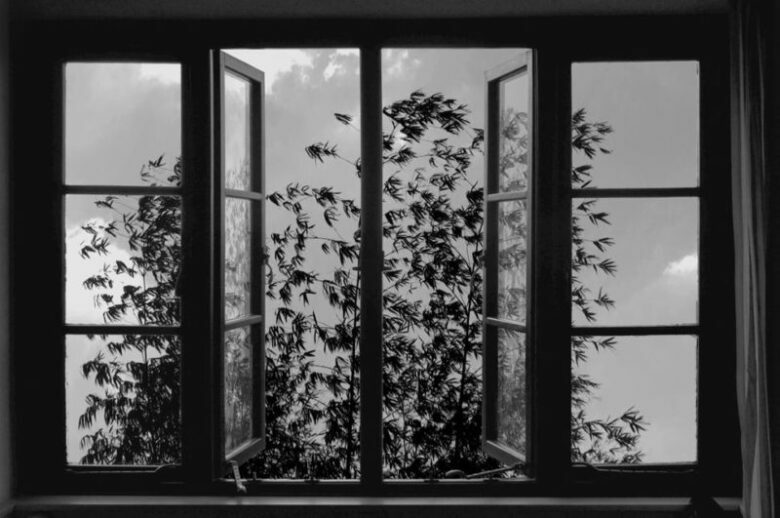 This Iranian experimental movie was Abbas Kiarostami’s final feature movie before he died in July 2016. It contains 24 short four-and-a-half minute films inspired by still images, that then slowly comes to animated life courtesy of sly digital effects that cause animals to run, smoke to billow from chimneys and so on. This movie shows fascination with issues of loneliness and romance. This Argentine drama, based on the 1956 novel of the same name by Antonio di Benedetto, is directed by Lucrecia Martel. 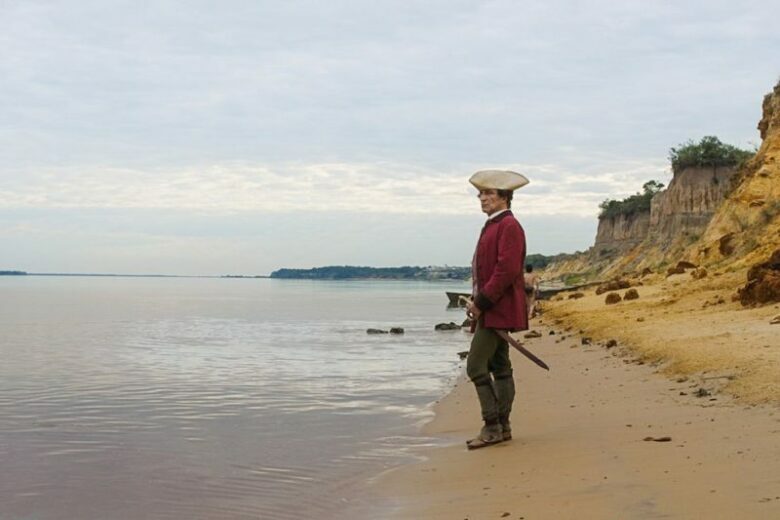 It is about a Spanish officer, Don Diego de Zama, settled in Asuncion, who awaits his transfer to Buenos Aires. The movie stars Daniel Gimenez Cacho and Lola Duenas. Paul Schrader is a director of this American drama that stars Ethan Hawke, Amanda Seyfried and Cedric the Entertainer. Story is about a Protestant minister who faces doubts about his faith and morality. Based on the novella of the same name by Jonathan Ames, this psychological thriller crime drama movie is directed by Lynne Ramsay, and stars Joaquin Phoenix, Ekaterina Samsonov, John Doman, Judith Roberts, and Alex Manette. 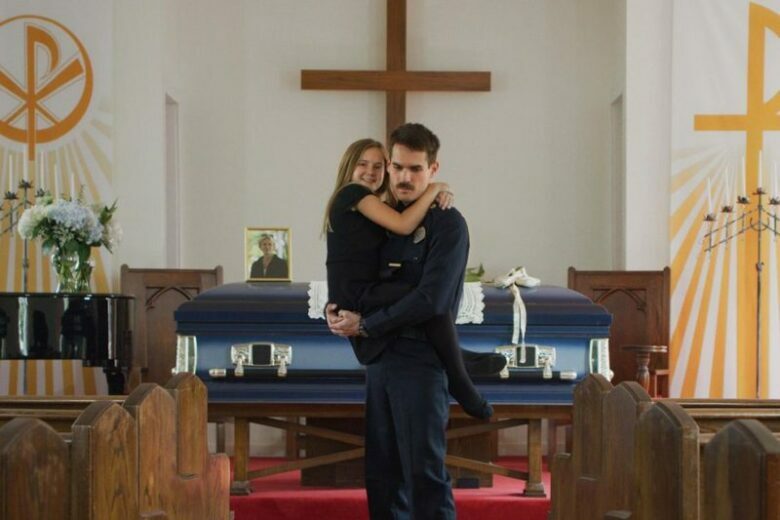 It tells a story of traumatized veteran Joe and his job of tracking down missing girls. While rescuing trafficked girls, he is using brutal methods against their captors, just like his father used on his mother and him. Having flashbacks from violent childhood, Joe starts having suicidal thoughts. Brady Jandreau, Lilly Jandreau, Tim Jandreau, Lane Scott and Cat Clifford are starring in western drama movie that is directed by Chlow Zhao. After suffering a near-fatal head injury, a young cowboy Brady undertakes a search for a new identity. He lives in poverty with his father and sister who has autism. Since the father is wasting money away on drinking and gambling, Brady sells his horse and gets a job as a store clerk. 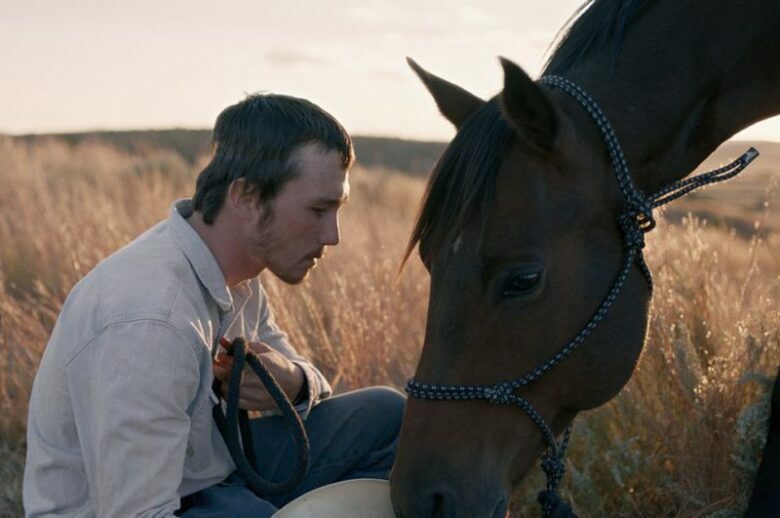 This movie tells a story about a strong connecting between man and animal, and their love for each other. 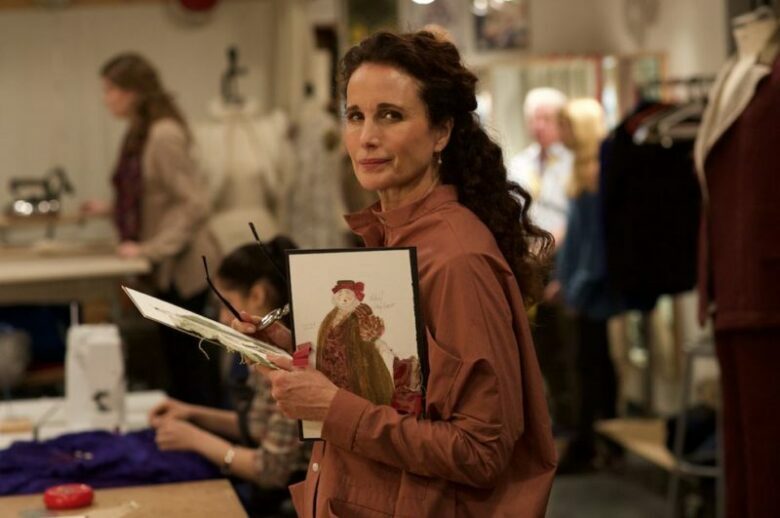 Chris O’Dowd and Andie MacDowell are starring in this American independent drama. The movie is directed by Russell Harbaugh. Following the death of their father, two sons and their mother face trials and explore new beginnings. Soon they face complications, that show them unpleasant and inspiring truths about what it takes to survive a tragedy. 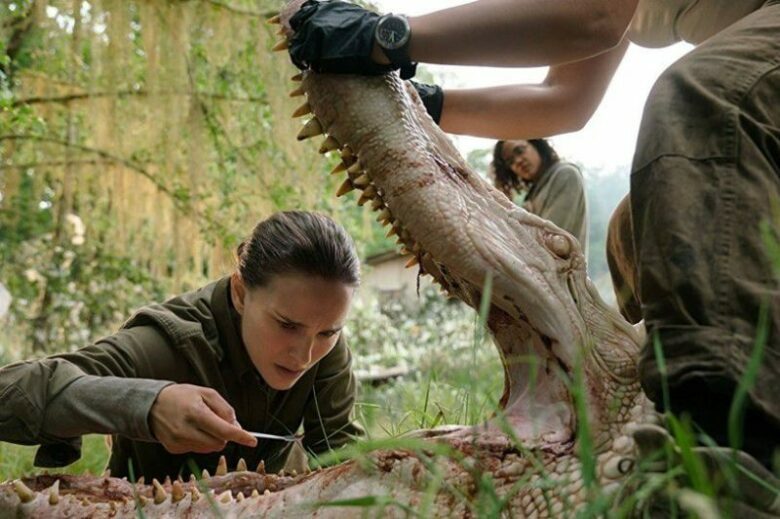 The movie directed and written by Alex Garland, based on the novel of the same name by Jeff VanderMeer, is considered to be the best sci-fi movie in years.Trying to figure out what happened to her soldier husband on his last mission, a biologist joins four comrades into Shimmer, a mysterious zone where the laws of nature don’t apply. This hallucinatory tale about nature’s endless cycles of synthesis, mutation and surreal birth-death insanity will leave you breathless. This psychedelic action horror movie is directed by Panos Cosmatos. It follows a story of Mandy being taken hostage by cultists, and her boyfriend Red seeking revenge after the cult leader Jeremiah Sand burns Mandy alive. Nicolas Cage, Andrea Kiseborough and Linus Roache are starring the movie.